Hello everybody! 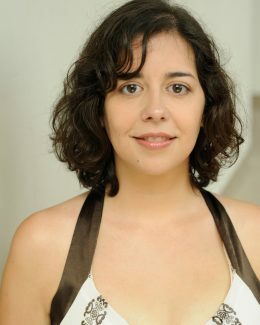 My name is Ally Amador and I am an actress, geek, mom, writer, and artist based out of Cincinnati. Most of my posts will be within those themes so I hope you enjoy.